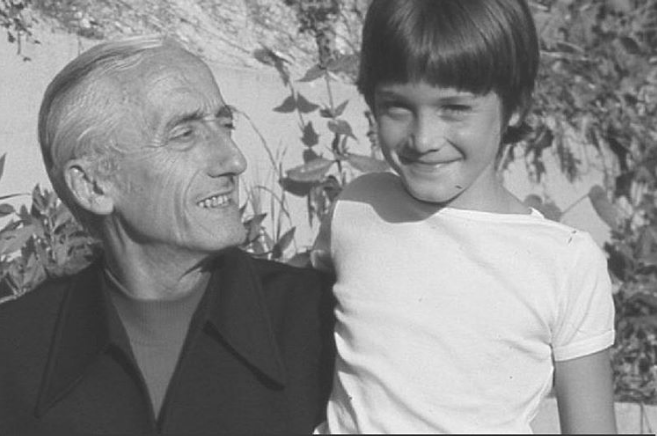 This week, Mitchell interviews the world-renowned conservationist, ocean-protector, Jacques-Yves Cousteau’s grandson, Fabien Cousteau who has continued and advanced the family’s important legacy. Fabien spent his early years aboard his famous grandfather’s ships, Calypso and Alcyone; and learning how to scuba dive on his fourth birthday. He is well known for his study of sharks and from 2000-2002, Fabien was an Explorer-at-Large for National Geographic and collaborated on a TV special aimed at changing public conceptions about sharks called, “Attack of the Mystery Shark,”. Then in 2003-2006, he produced the documentary, “Mind of a Demon,” that aired on CBS. With the help of a large crew, Fabien created a 14-foot, 1,200-pound, lifelike shark submarine called “Troy” that enabled him to immerse himself inside the shark world, providing viewers with a rare view of the mysterious and often misunderstood creatures. 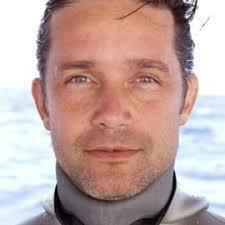 For the next four years (2006-2010), Fabien was part of a multi-hour series for PBS called, “Ocean Adventures” with his father, Jean-Michel Cousteau, and sister, Céline. Inspired by his grandfather’s famous 1978 PBS series, “The Cousteau Odyssey”. In the following years, and as a member of multiple cause-driven and charitable boards Fabien has been working with local communities and children worldwide to help restore local water ecosystems. In June 2014, Fabien and his team of aquanauts embarked on Mission 31, the longest science expedition to take place at Aquarius, the world’s only underwater marine laboratory located in Florida. Fabien’s Mission 31 broke new ground in ocean exploration and honored the 50th anniversary of his grandfather’s original underwater living experiment (Conshelf Two) by going deeper, longer and further, while broadcasting each moment live on multiple channels exposing the world to the adventure, drama and mystique of what lies beneath. Early in 2016 he founded the Fabien Cousteau Ocean Learning Center (“OLC”) to fulfill his dream of creating a vehicle to make a positive change in the world. Currently he is working on multiple projects and dedicates much of his time to the exciting programs and initiatives of the OLC. 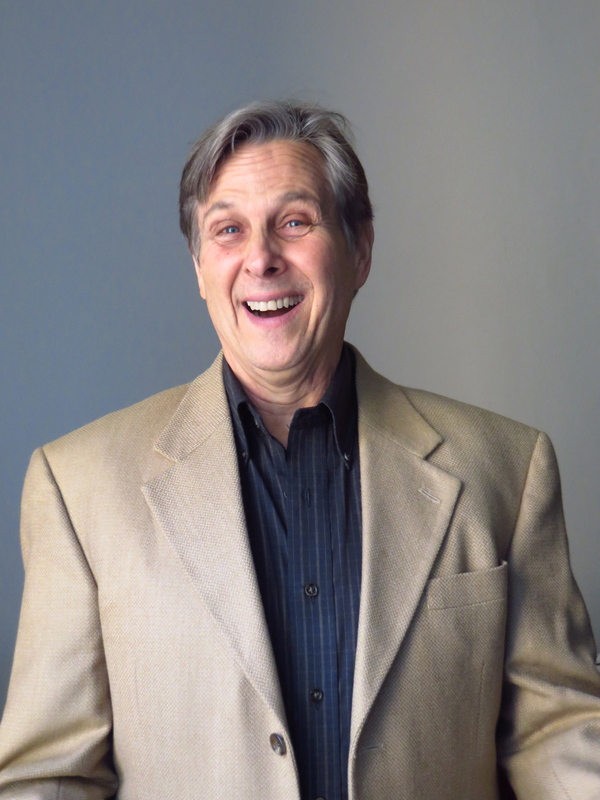 He is routinely seen on network television, such as the Oprah Winfrey Show, Gayle King, and NBC’s Today Show as well as appearing on ABC, NBC, CBS, FOX, CNN, France 2, NPR, MSNBC and many more. Fabien has just completed a book called Great White Shark Adventure and has recently been on tour.